With Westworld doing pretty well in terms of general buzz, it seems like HBO is starting to feel a little more confident about its fast-approaching Game Of Thrones-less future. 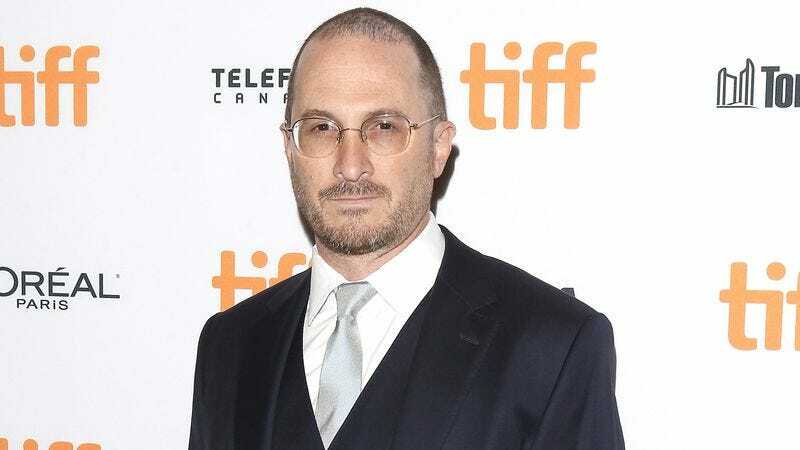 That means it can loosen up a little and maybe ease back on some projects that were in development, which seems to be what has happened to Darren Aronofsky’s Margaret Atwood adaptation MaddAddam. HBO had been working on a series based on Atwood’s dystopian novels Oryx And Crake, Year Of The Flood, and MaddAddam since 2014, but now Vulture is reporting that the network has confirmed that it is no longer moving forward with the project. Aronofsky seems to still have hope, though, telling Vulture that the show is “all written” and that he’s “just trying to find the right home” for it now. Atwood’s books take place in a world that is controlled by corporations and obsessed with genetically modifying everything in sight, with each one offering different points-of-view on the events leading up to and aftermath of a so-called “waterless flood” that wipes out a significant chunk of the planet’s population. The story does sound a little Game Of Thrones-y, with separate characters coming together and sharing new perspectives on important events in a weird and scary world, but it also seems a bit less necessary now that Westworld is scratching that itch for HBO.